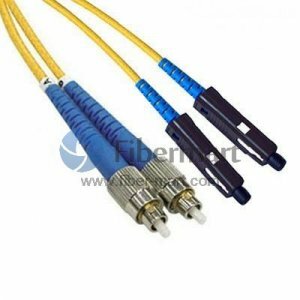 OM2 50/125 multimode fiber cables are used in fiber optic telecommunications and high speed transmission systems that require simultaneous, bi-directional data transfer. 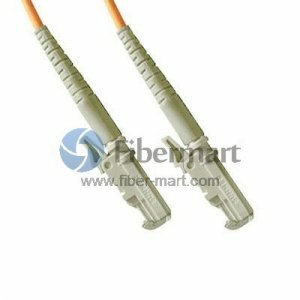 They are specifically designed for use with today's narrower aperture components. 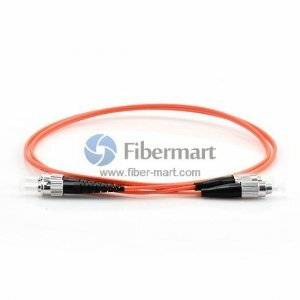 50 µm fiber offers as much as ten times the bandwidth of 62.5 µm fiber. 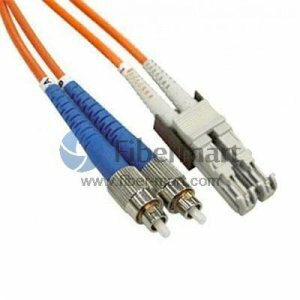 Our OM2 50/125 fiber patch cables can be available in simplex and duplex with FC, SC, LC, ST, MTRJ or MU connectors. 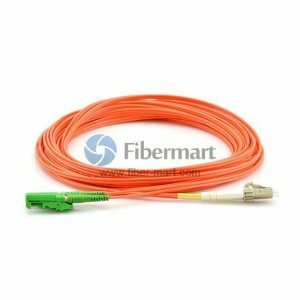 It supports longer distances with lower loss than 62.5/125 fiber cable, and can be used in all major brands like Cisco, HP, Foundry and Juniper equipment. Riser, Plenum, and LSZH (Low smoke - Zero Halogen) types are also available.